Do you like what you see in the mirror? Or do you feel like you are stuck in the “before” picture and the “after” picture is illusive? Today, Renee Mathis joins Karen Hodge to encourage us to think biblically about body image and weight loss. Renee shares how she has learned to depend on Christ in her weight loss journey. How do you feel about working out? Do you think you are thankful for what your body can do? Our culture promotes external, quick fixes, but Renee points us toward something more. What does Renee say helped her journey? Which of the scriptures Renee shared resonated with you? The Bible teaches us that we are mind, body, & spirit. Do you think most people understand that those 3 are connected when it comes to weight loss? 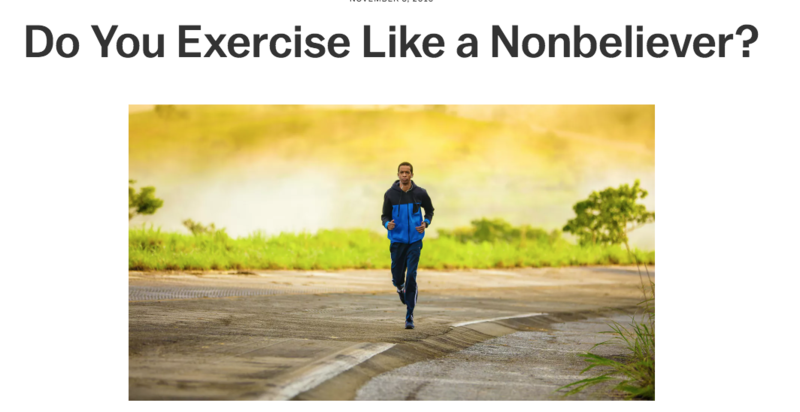 How is exercise a physical picture of sanctification? How can you think more biblically about your body and exercise? Renee Mathis is a wife, mom of 5, grandmommy to 7, and native Texan. She attends Christ Church in Houston where she serves as head of women’s ministry. Two of her 5 children graduated from Covenant College and it’s her privilege to serve on their women’s advisory board. She’s taught literature and writing for over 20 years and trains teachers through a classical education mentor program. She loves to cook, drink coffee, and as of the time of this podcast she will have competed in her first weightlifting meet. Not something most 55 year old grandmothers do! She likes to say she’s not athletic, but she’s an athlete.